23-year old singer-songwriter Tiz McNamara has got a very compelling and captivating voice as is evident on his latest single titled “Hold On”. Taken from his EP titled April Fool which is out now, “Hold On” really shines through and gives you a real feel of what to expect from his 4-track EP. 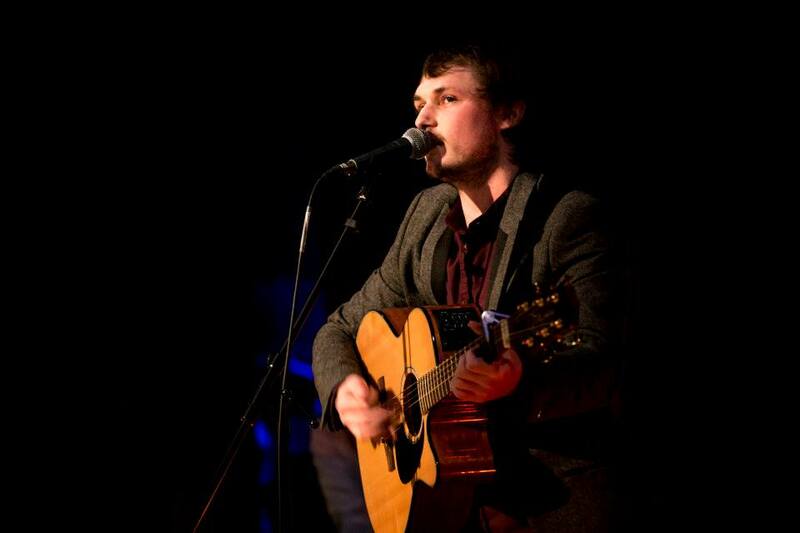 While his track “Steady As You Go” has been featured on Hollyoaks twice and the Liverpool native has previously landed on #2 on the UK iTunes Singer/Songwriter chart, Tiz McNamara has also shared the stage with the likes of Sir Paul McCartney, Robbie Williams and Shane McGowan and his new effort makes for really excellent listening. Watch “Hold On” below and purchase his April Fool EP here.